Fundraiser by Sarah Hanisko : Help Get Sarah to GenCon! Help Get Sarah to GenCon! As a gamer and serious Dungeons and Dragons nerd, I have always wanted to to go GenCon. Since starting Geek Parenting Podcast I've had so many opportunities to attend conventions and this year I was awarded a press pass to GenCon 2019. Being a single mom makes it hard to travel to out of state conventions, these days. 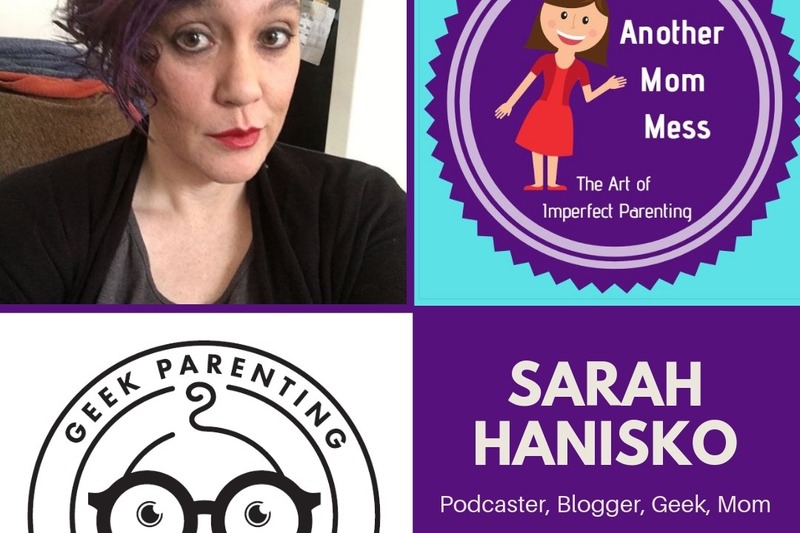 I'm hoping you'll help me achieve my dream of covering GenCon as press for Geek Parenting Podcast and Another Mom Mess. You will get in-depth coverage on Social Media and the podcast as a result. The funds will be used for hotel, airfare, and food while at the Con. Your support would mean everything to me. $275 raised, $775 to go. I'm already looking for good places to stay and planning out flights! Thank you so much to everyone who has donated so far, every little bit helps.